Hosting a party for your employees can boost morale and improve relationships within your company, but planning a company party isn’t an easy task, especially if you have a lot of employees. The good news is that as long as you stay organized and focused, you can pull of a company party that your employees will be buzzing about for months. Here are a few of the best tips from an event planner in Northwest Indiana for getting your party plans in gear. Why should you plan a party? Set a date and a budget: Before you can start nailing down venues, caterers and other event details, you have to decide on a date and budget for your party. Having these details in place from the outset will make it easier for you to make additional decisions about your party moving forward. Decide what kind of party you will have: Your company culture and the interests of your employees will influence the type of party you host. If you have a close-knit group of employees, a casual gathering or activity-centered party is a great option. On the other hand, if you have a lot more employees and a more formal business culture, you should plan a more formal party. Select a venue: You should try to find and reserve a venue as soon as possible after you choose a date for your party. Some companies host their parties in the office, but it’s nice to rent a venue if you’re a little bit short on space or you don’t have the facilities you need for catering, activities and socializing. It can also just be nice for your employees to gather together someplace other than the office for a change. Plan food and entertainment: The food you serve can make or break your party, so make sure you take some time to find a great catering option for your company’s get-together. It’s a good idea to err on the side of ordering too much food rather than risk running out. If there are leftovers, you can bring them to work the next day or send them home with your employees. 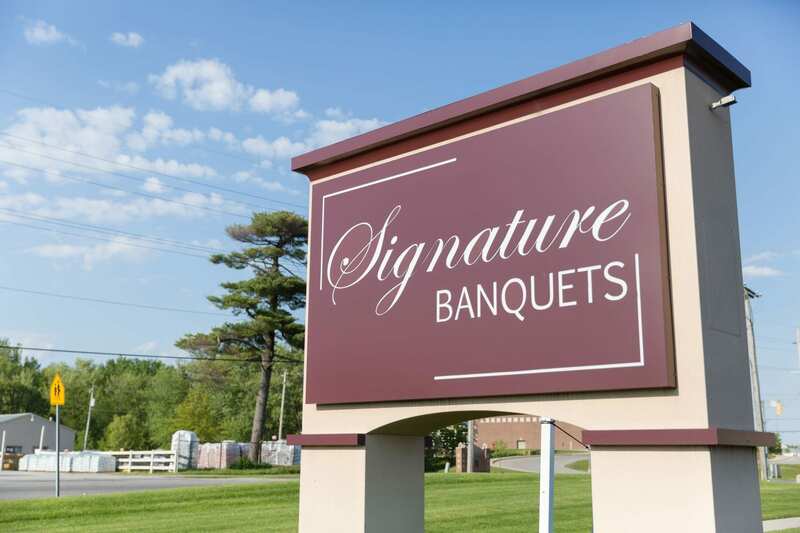 When you work with the team at Signature Banquets, you can feel confident that you will receive the best services, facilities and recommendations possible for your company party. 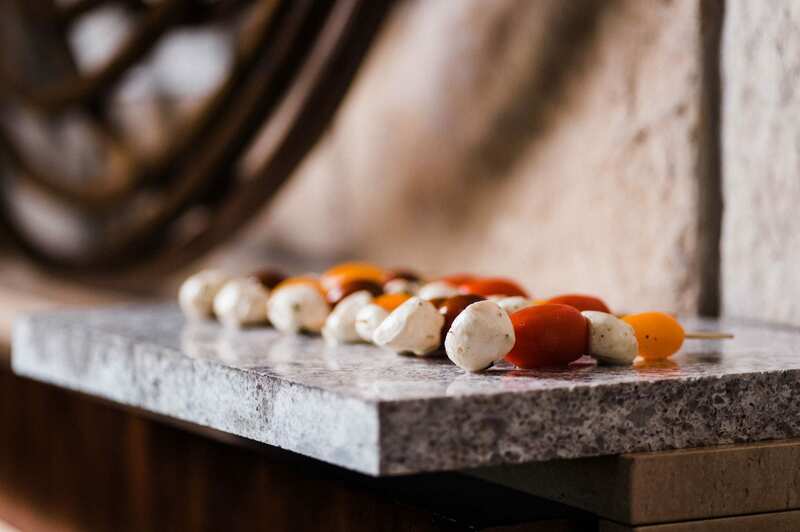 We are proud to provide beautiful facilities, planning support and additional event services so that you can make your vision for your event a reality. Whether you’re hosting a company party or a wedding, we are here to support you with all of the services you need to make it happen. For years, our family owned and operated business has been dedicated to the quality of our services and facilities, and we continue to develop a reputation for our professionalism and exceptional services. Give us a call today to get started with a free consultation with an event planner in Northwest Indiana!